One of the most important things to do when a vehicle is involved in an accident is to arrange for an accident towing service. 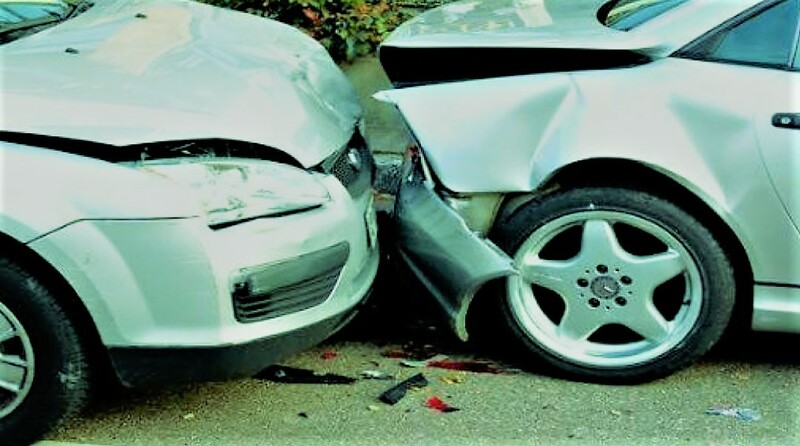 Finding a reputable accident towing service provider that can offer roadside assistance of vehicles to individuals is important we can offer complete and prompt accident recovery for vehicles that gets damaged in an accident. Time is a crucial factor in emergency situations, we respond fast to the calls and provide efficient services for both minor or major accidents. Great care is enforced by our drivers and technicians, together with the technical and mechanical knowledge required for the recovery tasks. 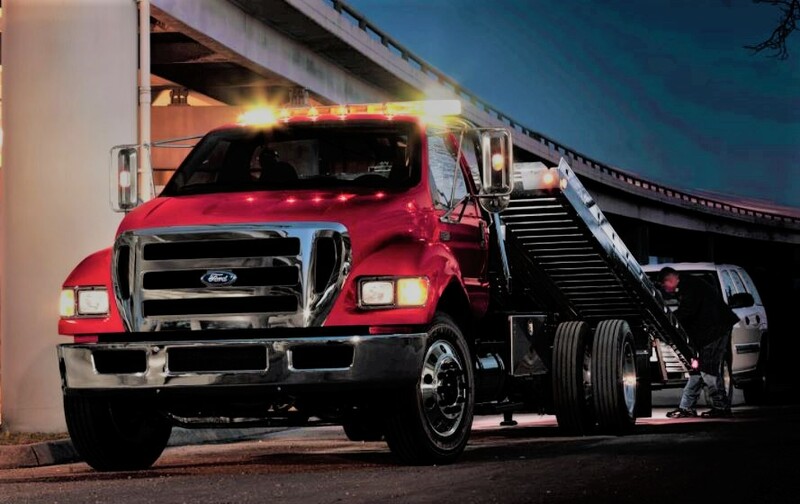 Torrance Towing provides quick and affordable medium duty towing services. 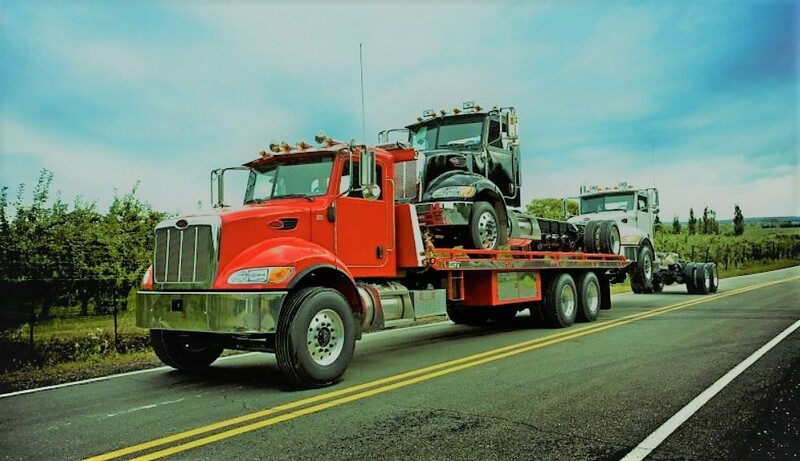 Our fleet of tow trucks and flatbeds are available in retrieval and recovery of medium sized trucks, utility trucks, RVs, vans, motorhomes and more. We employ the latest technology and best operating practices to ensure that we perform safe and smooth recovery for your vehicle. Whether your RV has broken down or your van is stuck in a ditch, we have skills and expertise necessary to move your vehicle out of the spot and safely tow it back with minimum or no damage whenever possible. We provide safe and secure heavy-duty tow truck services for vehicles such as motorhomes, semi-trucks, buses, construction equipment and more. Our heavy-duty towing team are highly trained and experienced in bus, semi-truck and heavy machinery towing. We understand that your truck may be more than just for transportation, it can also affect the operation of your company. Thus we will do in our best ability to recover your vehicle with minimum damage possible and get you back on the road. 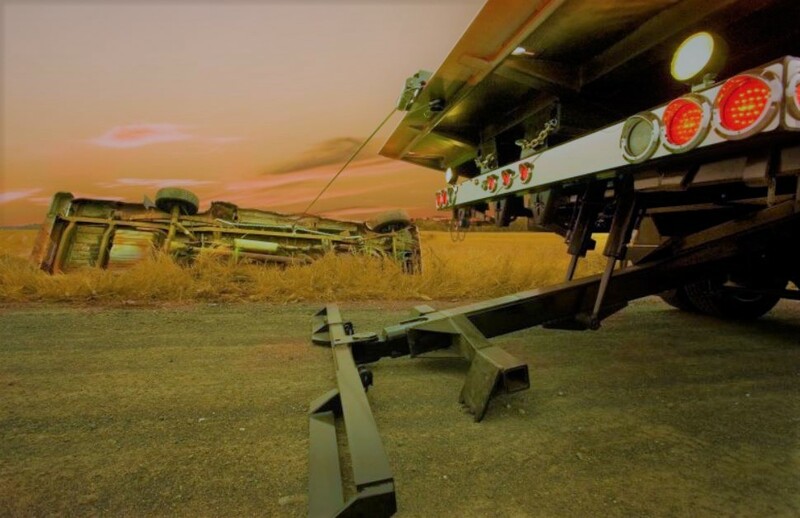 There are situations where winch out is necessary; accidents can cause the vehicle to overturn or flip upside down, motorist may accidentally drive the vehicle into a ditch, or the vehicle may be immobilized when traveling on surface such as sand, water or mud. When such situations occur, professional service is required to extract the vehicle. When winch out is necessary, it will be very helpful to provide the circumstance or location where the vehicle is immobilized. By having a good grasp of the situation, technicians involved in the task can efficient perform their duties, preferably in the first pull out attempt. No matter how difficult the circumstance is, our team has the experienced and technical knowledge to provide timely assistance you need. 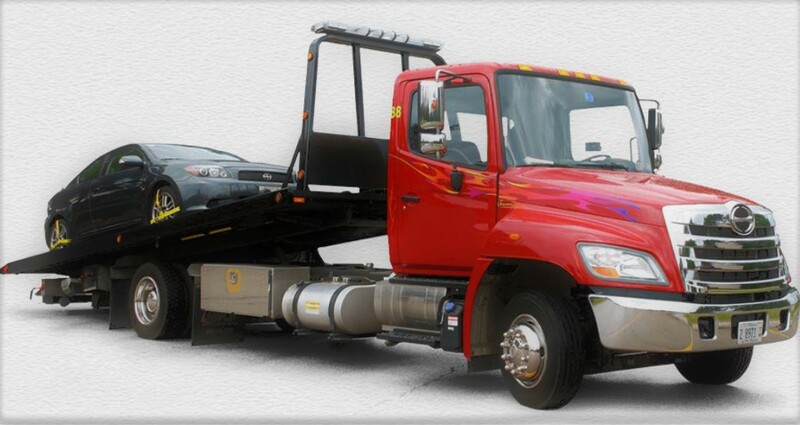 We have tow trucks to handle light duty towing and recovery. With our advanced and necessary equipment, we can tow cars, motorcycles or other light duty vehicles. Therefore, if your car has broken down or involved in accident, you can rely on our towing team to pull or extract your vehicle from difficult spots. We have worked on cars of various brands and makes such as Opel, BMW, Mercedes, Toyota, Chrysler, Honda and many others.